Getting ready to speak at our annual Lyme Disease Awareness Event, June 7th. 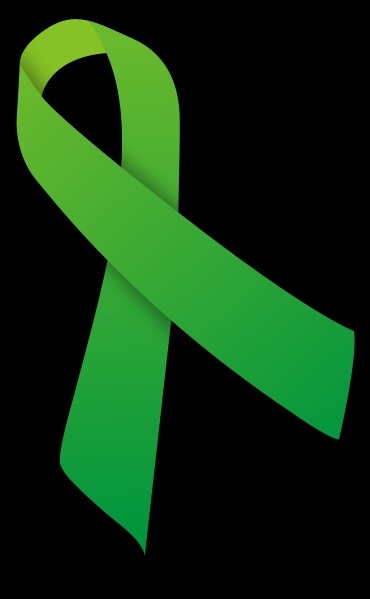 May is Lyme Disease Awareness Month here in NH. Have a listen to this beautiful, moving song written by this Dad in tribute to his daughter struggling with Lyme and wife who has been searching far and wide for answers to get their daughter well. This song is lovely and full of love and compassion.